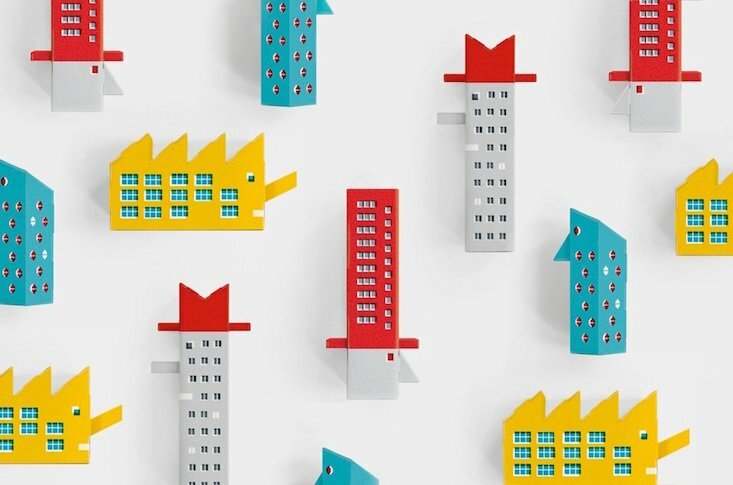 Check out “The Constructivist: Build Your Own Constructivist Playground”, the kit from Poznań-based Hispano-Polish design studio Zupagrafika that lets you create your own constructivist world, all the while learning about Russian avant-garde architecture. The kit features four constructivist buildings to assemble, without the need for glue or scissors. These are not just buildings, however, but comrades complete with faces and hats. Along with the instructions comes an educative note on Russian avant-garde architecture. 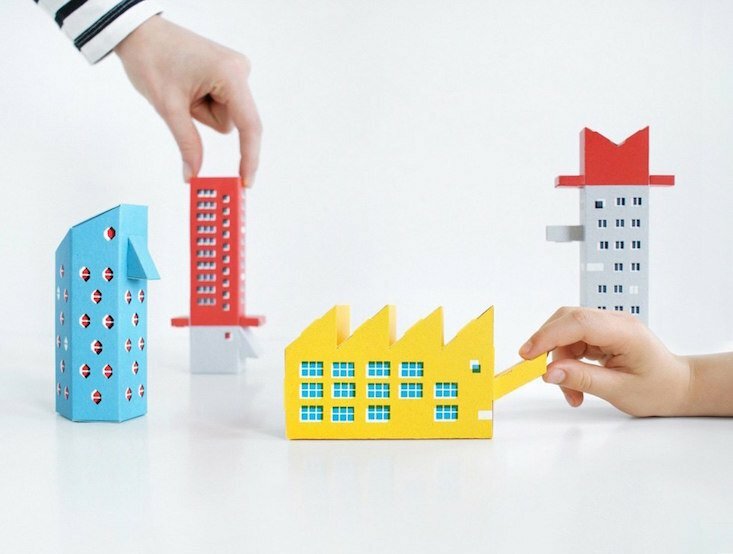 Headed by David Navarro and Martyna Sobecka, Zupagrafika has launched a number of similar kits, including modernist architectural matryoshka blocks and eastern European brutalist architecture. 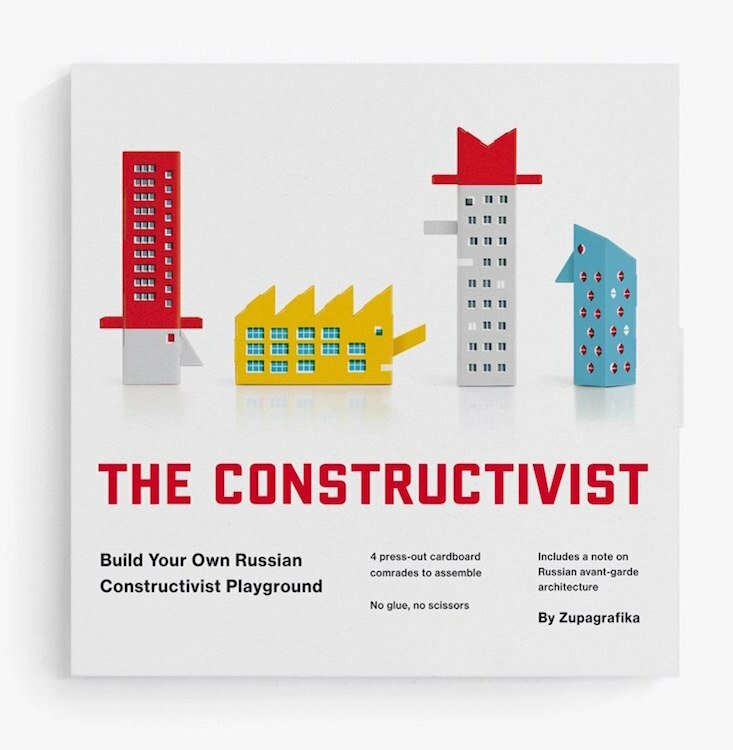 You can purchase “The Constructivist: Build Your Own Constructivist Playground” here.